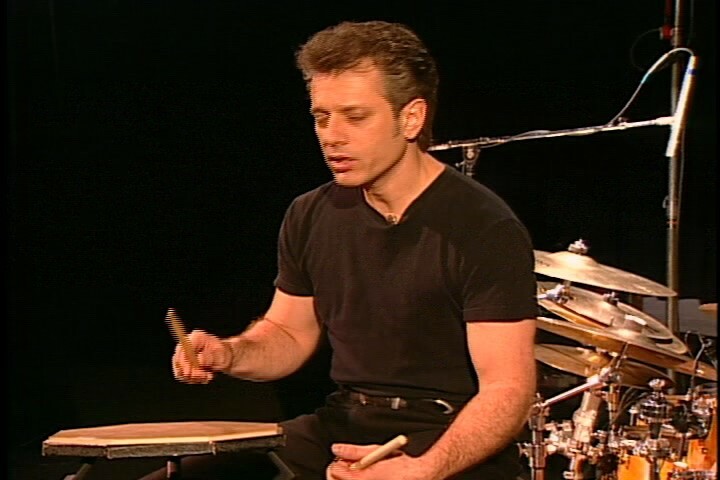 Описание: The DVD version of Dave Weckl's first Carl Fischer Video, concentrates on explaining his natural approach to the drums. 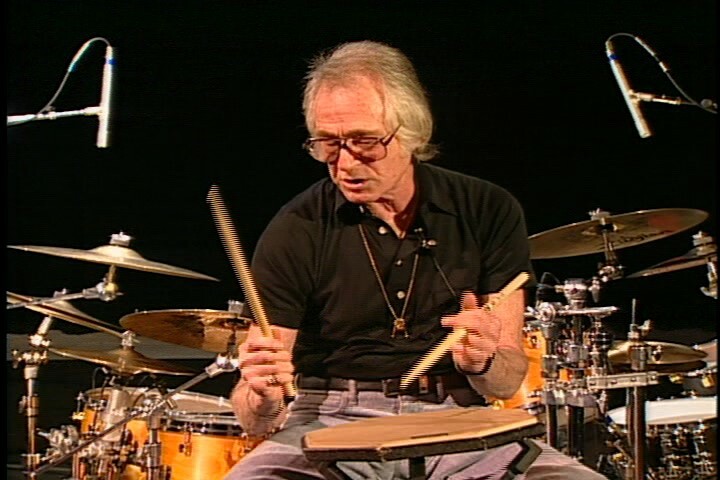 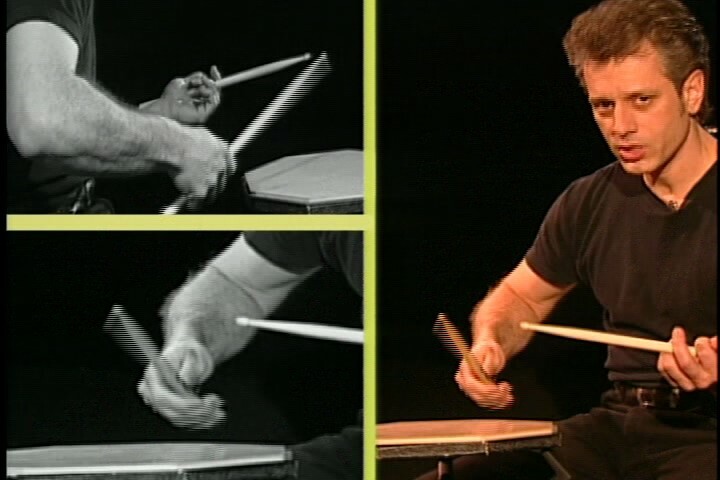 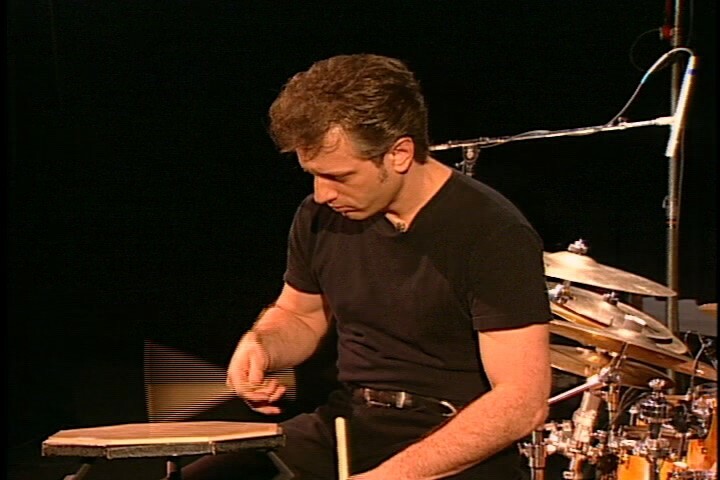 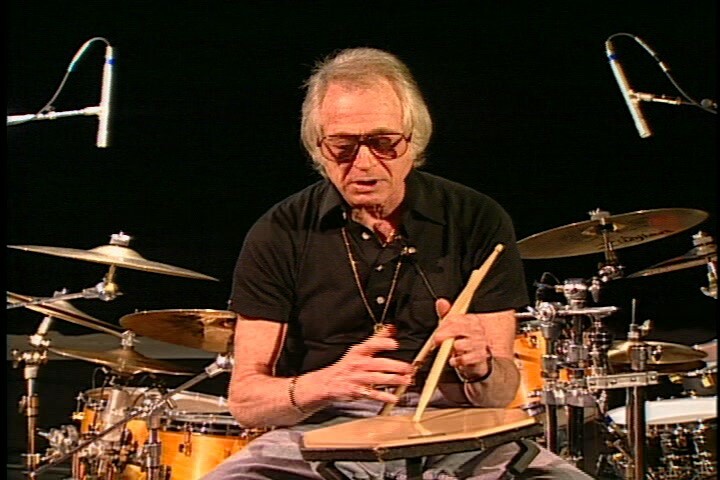 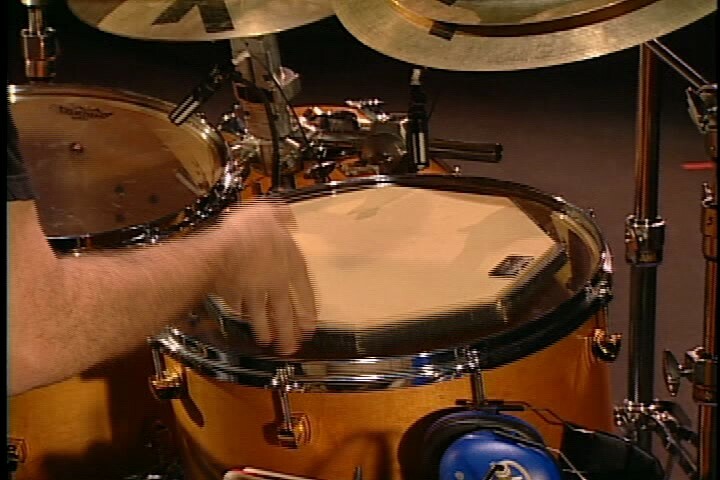 In lucid language and with careful demonstrations, using drum pad and the drum set, Weckl explains his new concepts of stick grip, wrist technique, finger technique and the rebound approach for both hands and feet. 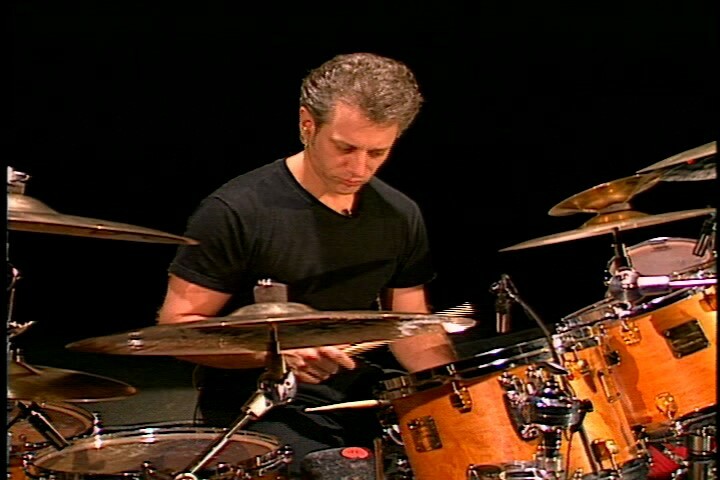 Live performances by All-Star Dave Weckl Band and a special appearance by Freddie Gruber enrich this educational product. 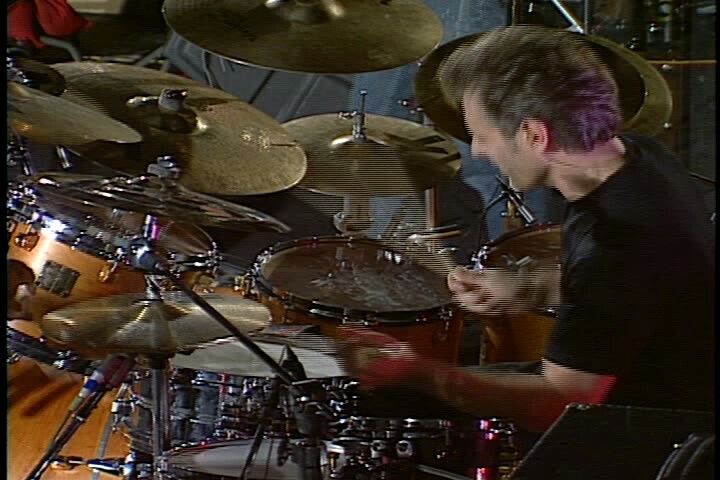 Bonus features of the DVD include: Alternate camera angles, new live concert footage from the Drummer's Collective 25th Anniversary Concert in New York, an exclusive interview with Dave Weckl and information on his new Signature line of cymbals.